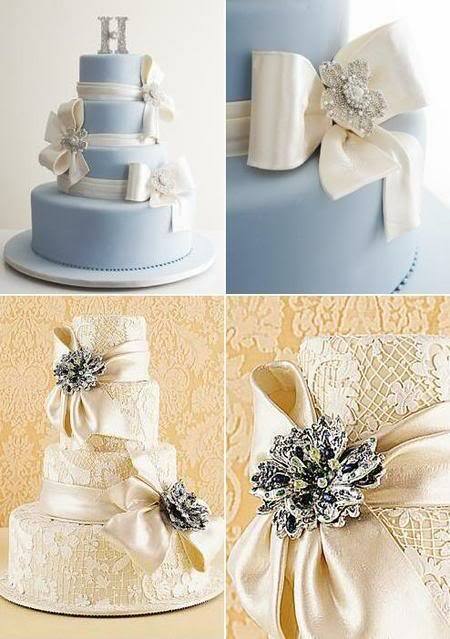 Wedding Cakes With the accessories a beautiful ribbon and brooch. I like it, Do you like Brooch Wedding Cakes..!! 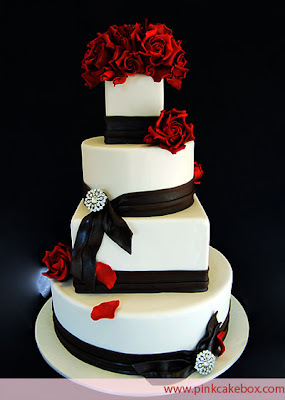 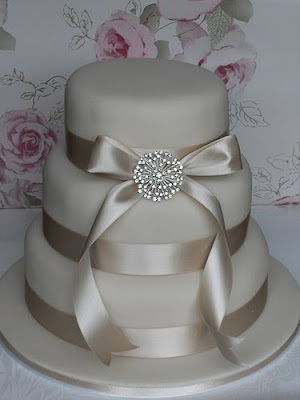 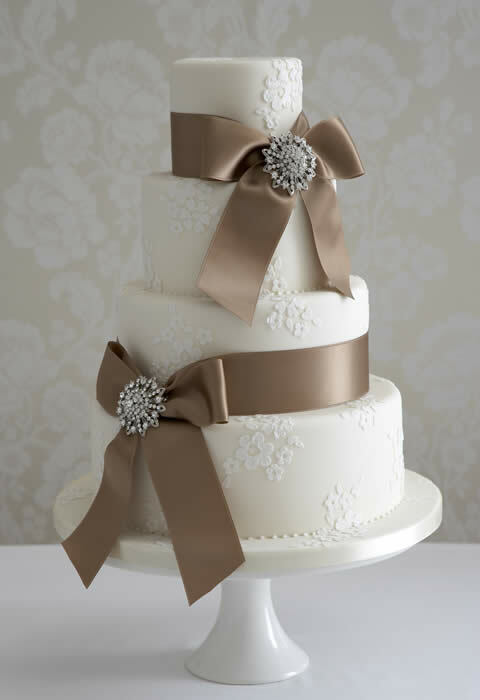 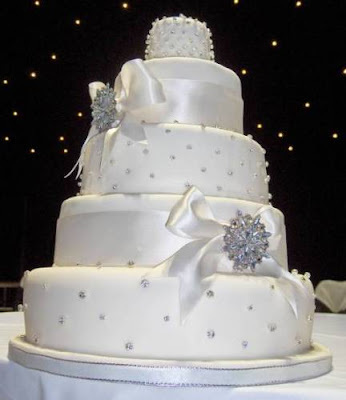 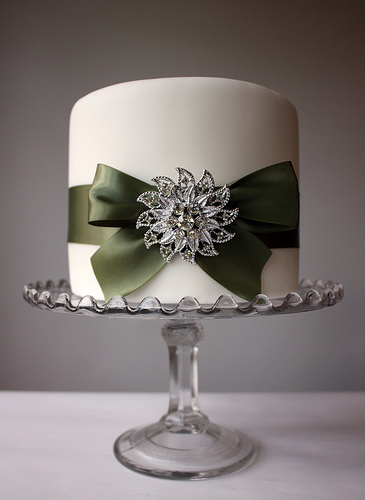 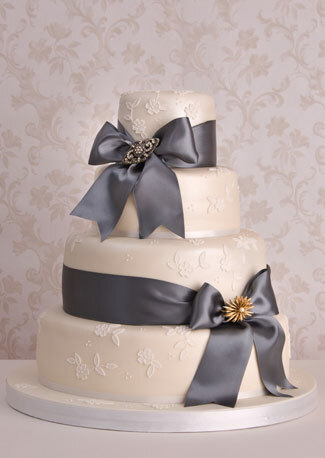 With ribbon and brooch decoration wedding cake looks very beautiful. 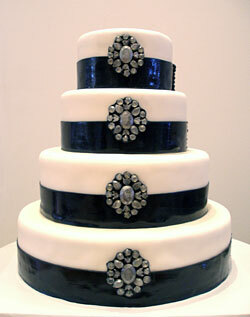 Various colors bmacam brooches that adorned the cake, like a brooch pink, black, brown, green, blue and white.